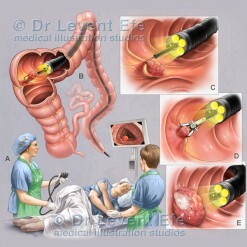 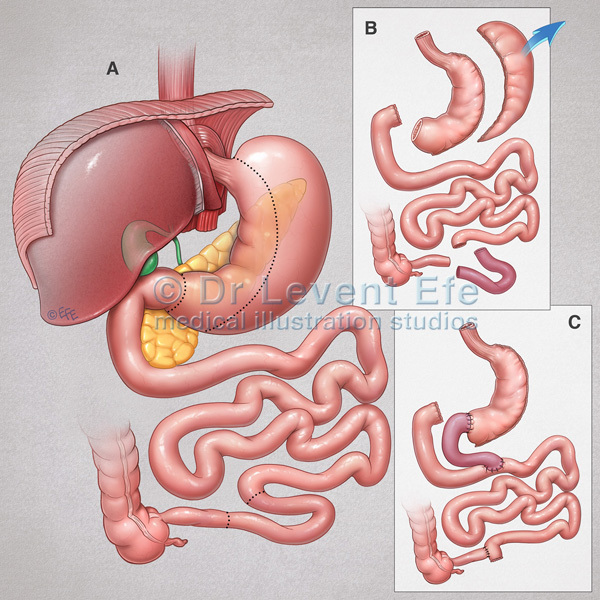 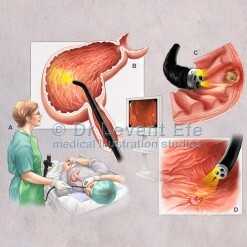 Patient education illustration depicting Ileal interposition with diverted sleeve gastrectomy. 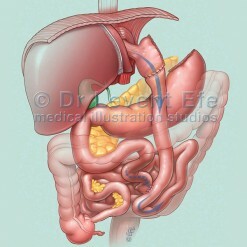 SKU: S09. 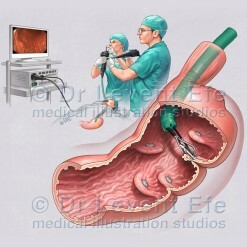 Category: Surgery (S). 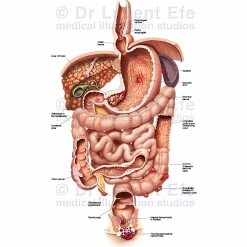 Tags: ameliyat, BariatricProcedure, BariatricSurgery, BiliopancreaticDiversion, BMI, BodyMassIndex, CardiovascularRisk, diabetes, digestiveSystem, dilatation, duodenal, duodenum, fundus, gastrectomy, GastricBand, gastricBypass, gastricEypassSurgery, Ghrelin, glucagon, greaterCurvature, IlealInterposition, insulin, laparoscopic, obese, obesity, obezite, obeziteCerrahisi, pancreas, recovery, ReRouting, resecting, şişmanlık, sleeve, sleeveGastrectomy, SmallIntestine, SmallStomachPouch, stapling, stomach, surgery, surgical, SurgicalRemoval, TüpMide, weight, weightLoss, weightLossProcedure, weightLossSurgery.